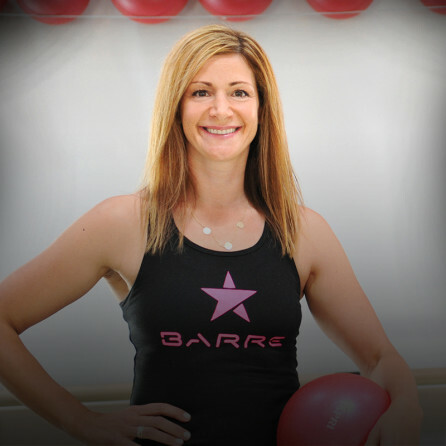 With over 20 years in the fitness industry, Rebecca has developed a unique, innovative and challenging approach to Barre that will demand unparalleled results. Rebecca’s experience includes owning her own Bikram Yoga studio in Monterey, teaching Spinning, Aerobics, strength training and Hatha Yoga. As a mother of three, Rebecca understands the importance of a challenging yet efficient workout all while having fun in a dynamic group setting. After living in San Francisco for the past 10 years and teaching Barre and Yoga in some of San Francisco’s most acclaimed facilities. Rebecca brought her exciting Barre program to Fitness Rangers! The Tabata workout is one of the shortest but most effective workouts you can do. 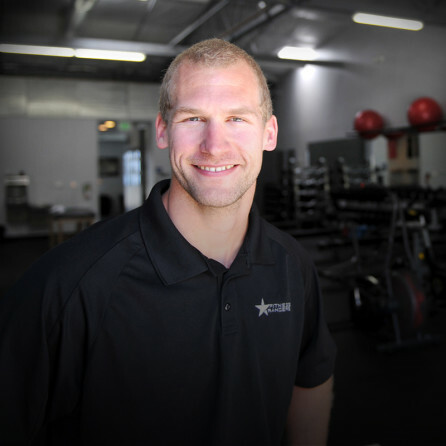 It is based off of research done by an exercise scientist named Izumi Tabata, who found that multiple short-duration, maximum intensity intervals were successful at increasing performance and caloric expenditure. 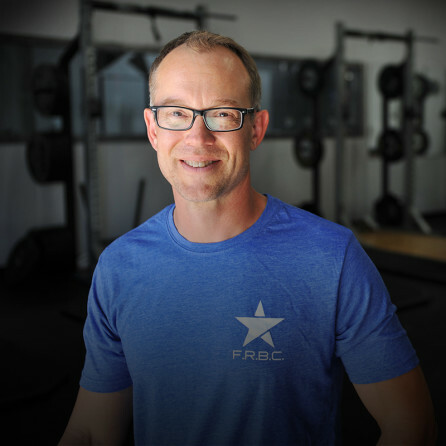 As people are waking up to realize how vital good healthy fat intake can be for performance, reducing inflammation and slowing the aging process, navigating the realm of where the best fatty acids are and where they are not can be unclear to many people and a source of confusion when trying to make sound choices.